The 2014 S6 is a 4-door, 5-passenger luxury sports sedan, available in one trim only, the 4.0T Prestige Sedan quattro S tronic. 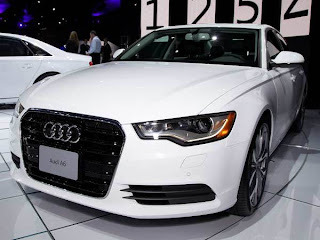 Upon introduction, the S6 is equipped with a standard 4.0-liter, V8, 420-horsepower, turbo engine that achieves 17-mpg in the city and 27-mpg on the highway. A 7-speed automatic transmission with overdrive is standard.